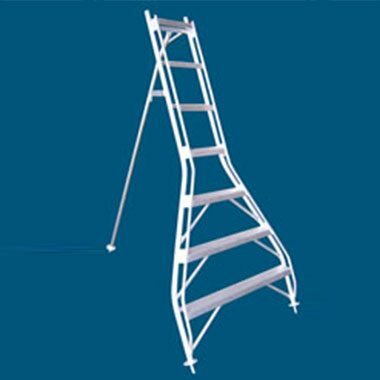 Little Jumbo Ladders sell the Allweld Range of Orchard Ladders and Picking Stools which have a 150Kg Load Rating. 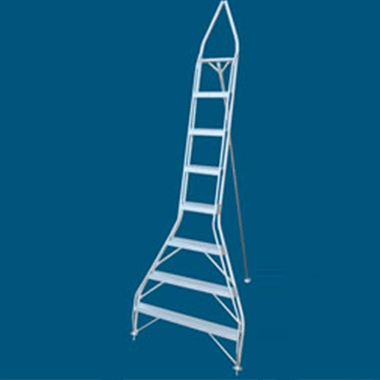 Orchard Ladders are manufactured from Aluminium in a Tripod Design (Single Rear Leg) to enable the user to get right in amongst the tree, shrub or hedge and come with feet spikes to penetrate into the ground giving the ladder greater stability. They come with either a Pointed Top or Flat Top and range from 5-Step (1.36m) to 14-Step (3.81m). 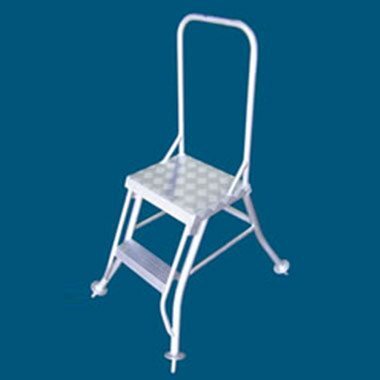 Picking Stools are a 2-Step or 3-Step Platform with a Rear Steady Rail that come with Foot Spikes or Rubber Feet.